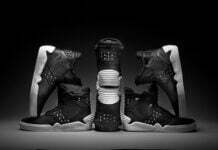 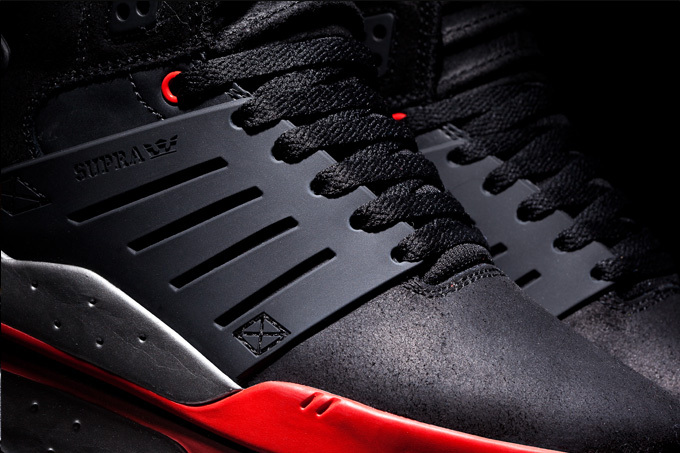 Supra presents a premium oiled black suede edition of its flagship Skytop III. 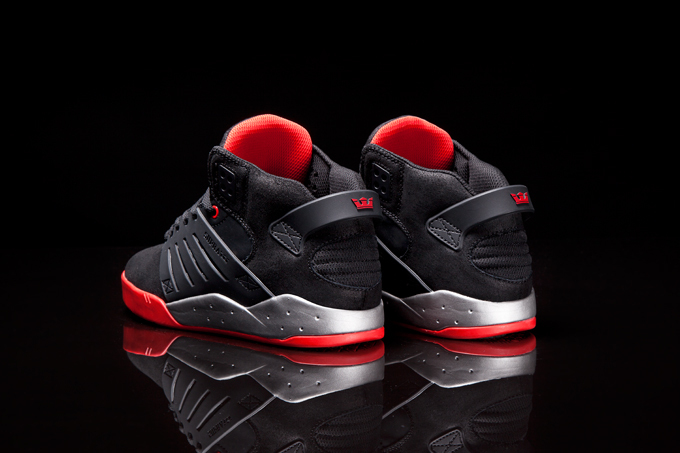 This new Chad Muska signature Skytop III features a bold, black oiled suede upper with red accents. 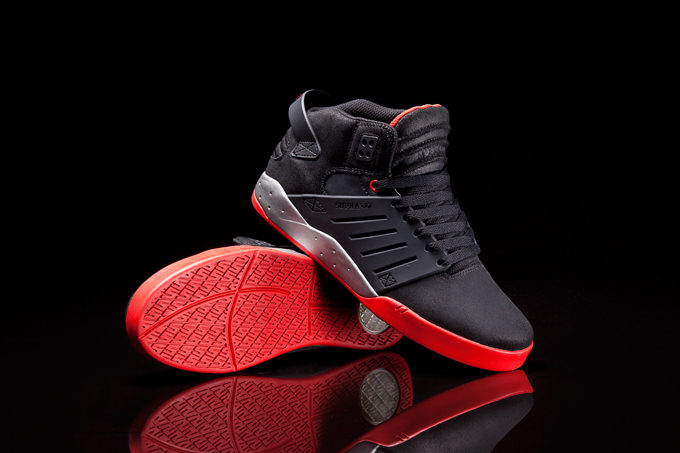 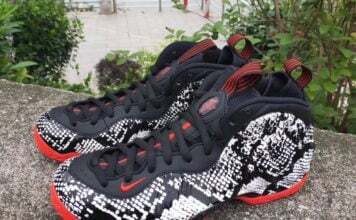 It has a padded red and black mesh lining, and it rests atop a lightweight, silver SUPRAFOAM midsole and a red rubber outsole. 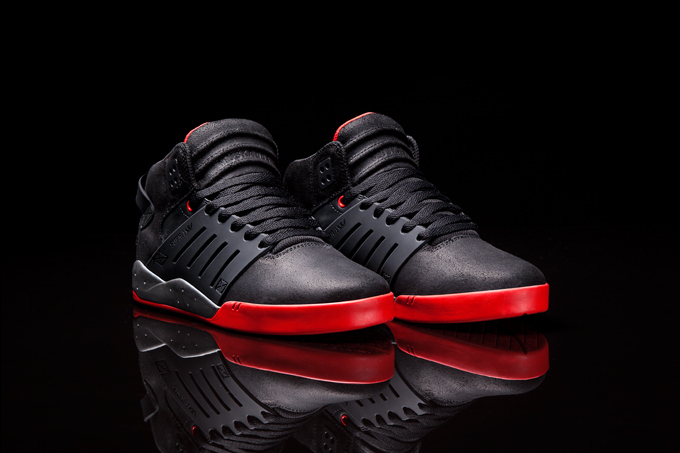 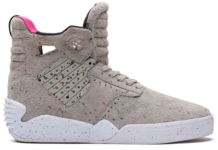 The Skytop III is available at better skate retailers worldwide and suprafootwear.com.